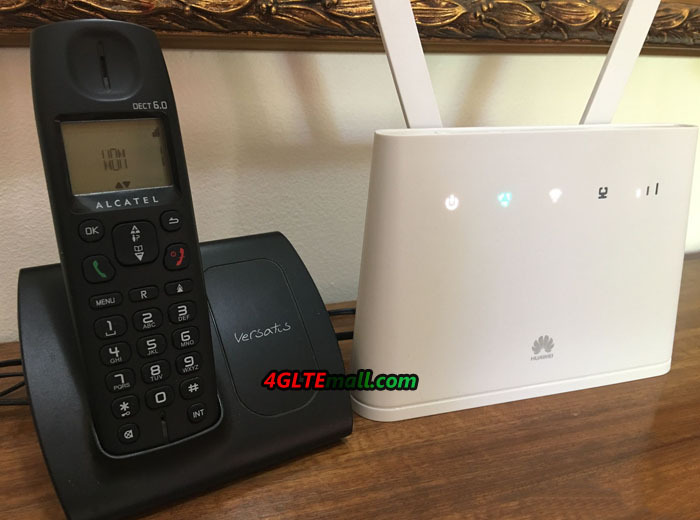 As the successor to Huawei B593 LTE Cat.3 CPE, Huawei presented two similar LTE routers Huawei B310 and B315 LTE CPE to the public. 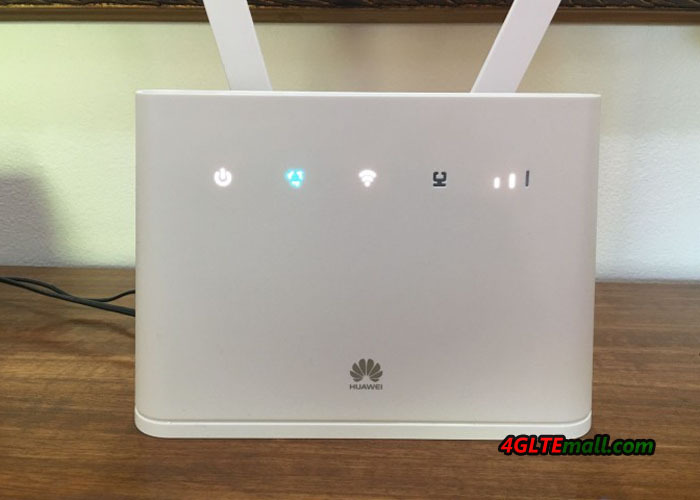 Those who want to buy a home router or want to change 3G routers to 4G wireless routers, may ask what the difference is between the Huawei B310 and B315 and which one is better to use? 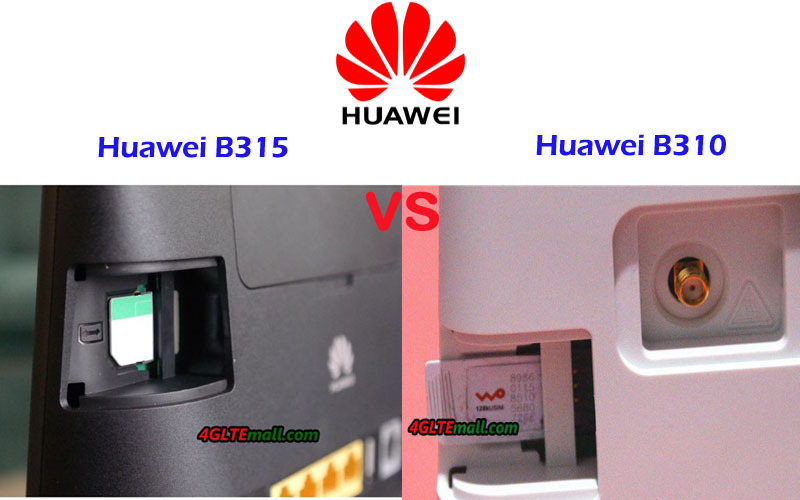 In this article, we will compare the Huawei B315 and B310 appearance, interfaces, specs, variant models, price and other features etc…You may get the answer finally after reading this blog. 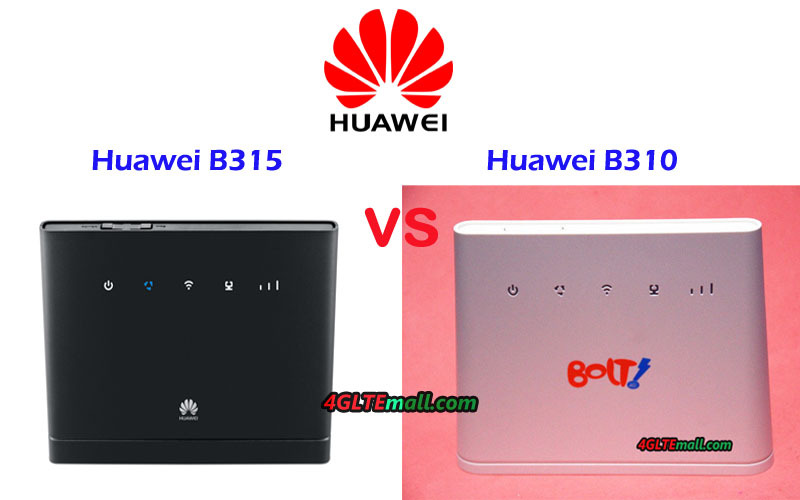 Huawei B310 and B315 are both typical stationary router like Huawei B593 Router, but the shape has a little difference. 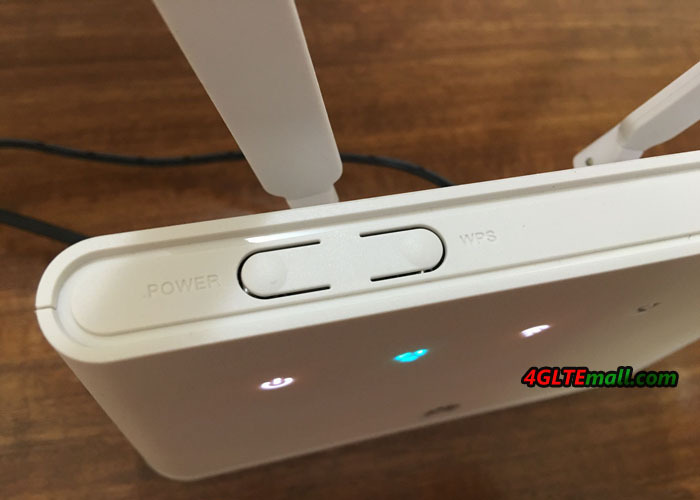 They both have four LED indicators on the front for Power, Mode, WiFi, Signal, and LAN. Huawei Logo is on the front in the middle. 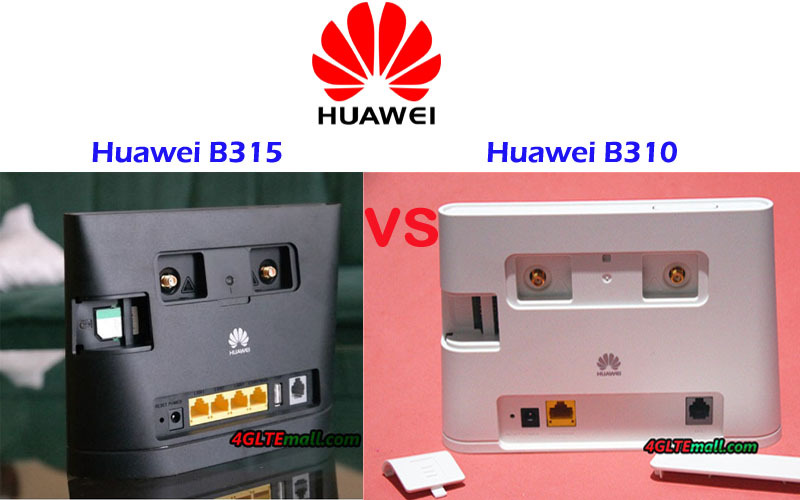 On the back, usually, there are 4 LAN ports(one for WAN/LAN), but some variant models of the Huawei B310 or B315 may reduce the LAN ports to 2 or 1. It depends. 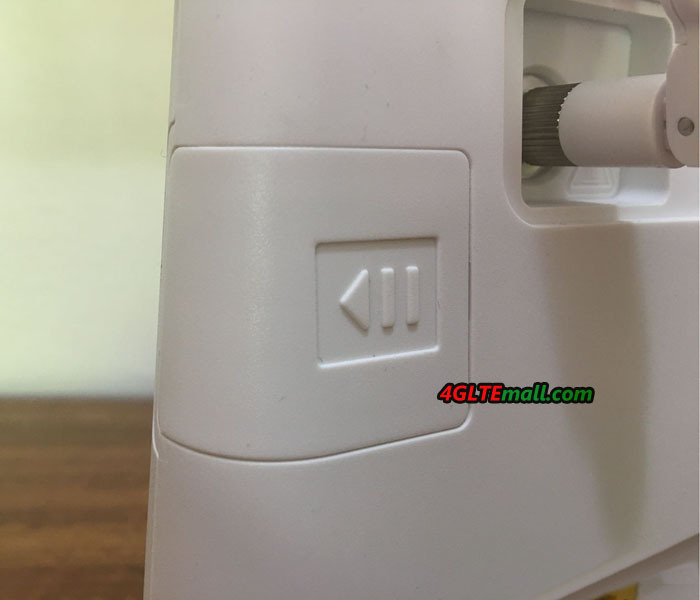 Some models may also have the telephone port or USB.2.0 port. So if you are looking for a router with multiple interfaces for Ethernet, you must take care of this. The LAN ports may not be enough for standard four. And the telephone port and USB 2.0 port may be missing. 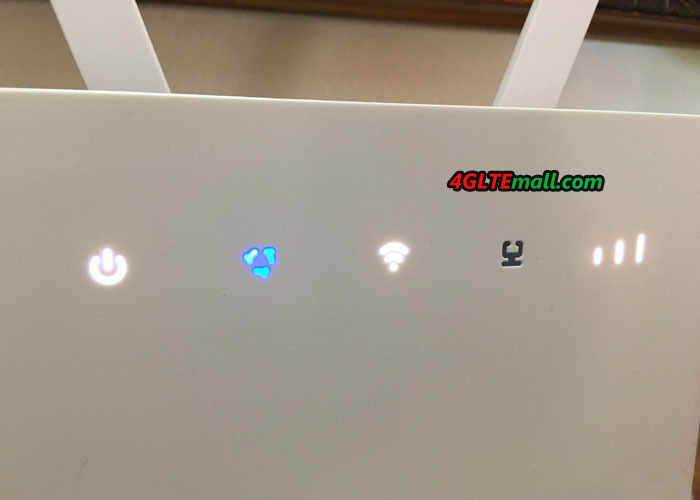 From the Huawei 4G Router B315 and B310 specs, we cannot see much difference except the interfaces about Ethernet port and telephone port. They are both LTE cat.4 router supporting peak download speed up to 150mbps and upload speed to 50mbps. 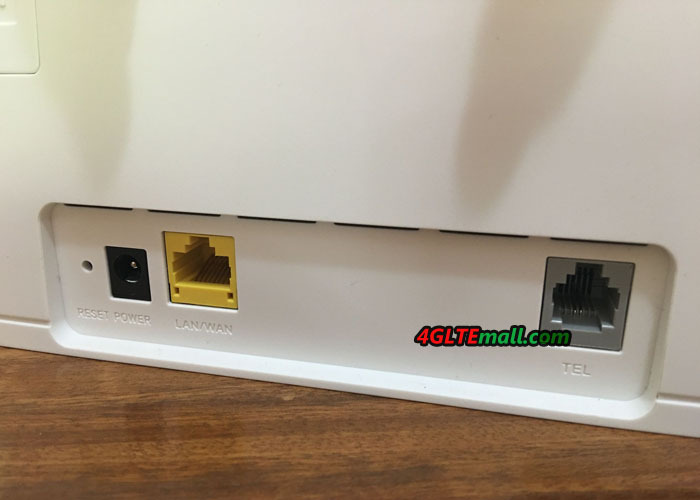 If you don’t mind the Ethernet ports in the router, both Huawei B310 and B315 are good to select as a home or office router. But if you need Ethernet ports for terminals, you’d better check the specific model and its Ethernet ports in the model. 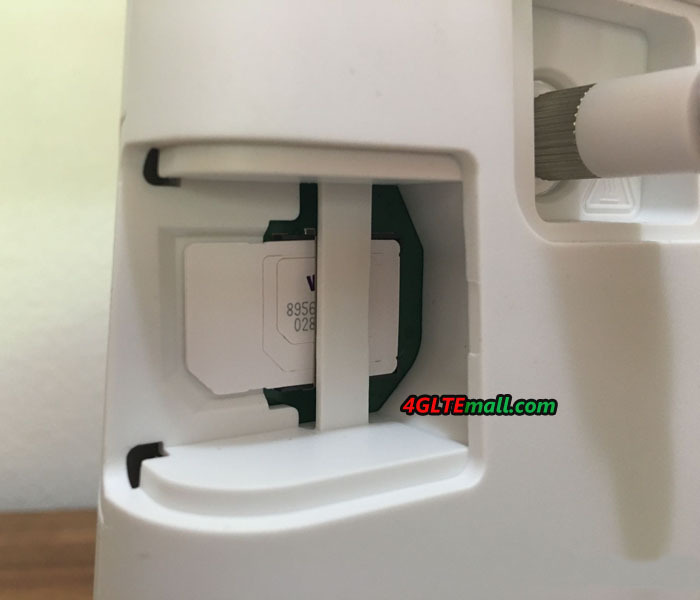 We have to mention is that the Huawei B315 external antennas could also be used with Huawei B310 as the external antenna because they have the same connectors. 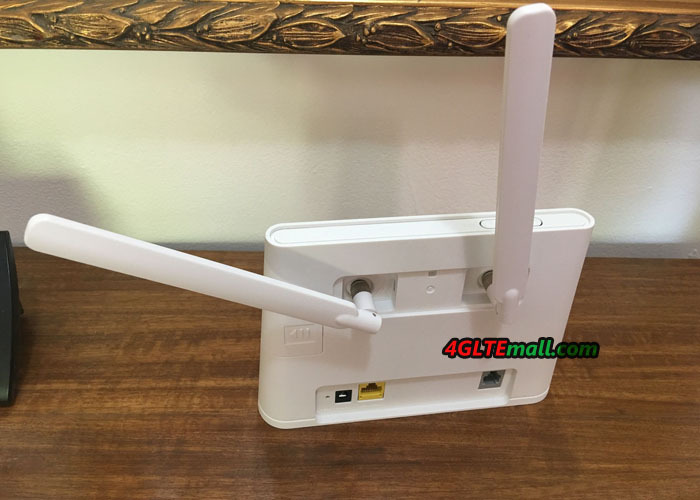 But if you don’t know how to buy a Huawei 4G Router, we recommend reading this blog: Five Tips to Buy a Huawei 4G Router.